Had plenty of bikes over the years then had a spell away for about 5 yrs then got back into it this weekend with the 600. 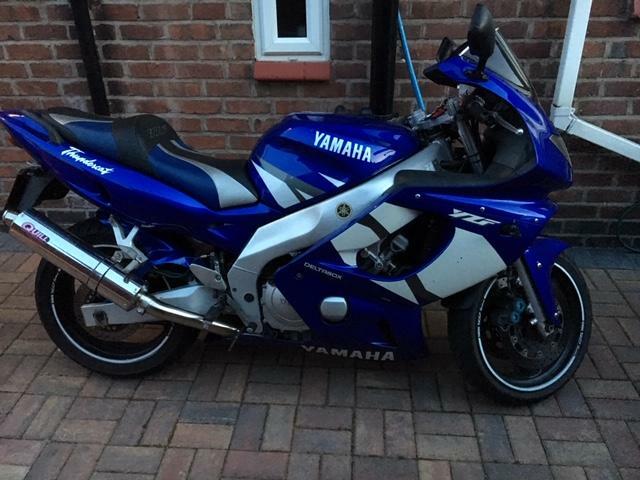 Last bike was a XJR1300sp so wanted to stay with the yamahas again really. New (to me) bike needs a good wash n wax hopefully this weekend but firstly it’s going into the shop for a new chain a sprocket and also to have the choke looked at / repaired.